All-star producer and former Vampire Weekend guitarist Rostam Batmanglij’s debut album Half-Light sees him venture closer to the melodic art-rock of his past than his more recent pop exploits, making the kind of off-kilter and unique artistic statement that we only could have expected from him. After contributing to recent masterpieces from Frank Ocean, Solange and Carly Rae Jepsen, Rostam’s spacey, low-key tracks here come from a much different world. 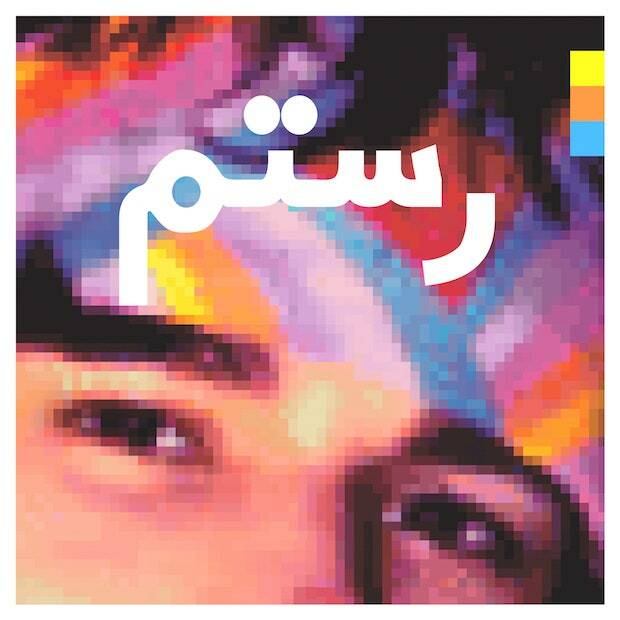 Rostam imbues many of these tracks with a Middle Eastern flair associated with his Iranian heritage, but there isn’t much else going for it in the way of cohesion – Rostam even included some loose tracks dating all the way back to 2011 on this project. I appreciate being able to observe the many strange places Rostam’s mind goes when completely unhinged, but his less than stellar singing voice and overly indulgent and sluggish tracks make Half-Light an underwhelming experience. Some of Rostam’s best ideas come when he taps into the orchestral and classical influences that colored his work with Vampire Weekend. On more than one occasion, the instrumental made me think that he was sampling a well-known symphony, as it sounded so familiar. Opening track “Sumer” is the only one that actually does, as he sings over a joyful choral piece from the 13th century. Half-Light is at its best when it is more upbeat, the album frontloaded with some of the only jolts of excitement here. There is an anthemic quality to Rostam’s best production work: “Warm Blood”, “Ivy”, “Little of Your Love”. 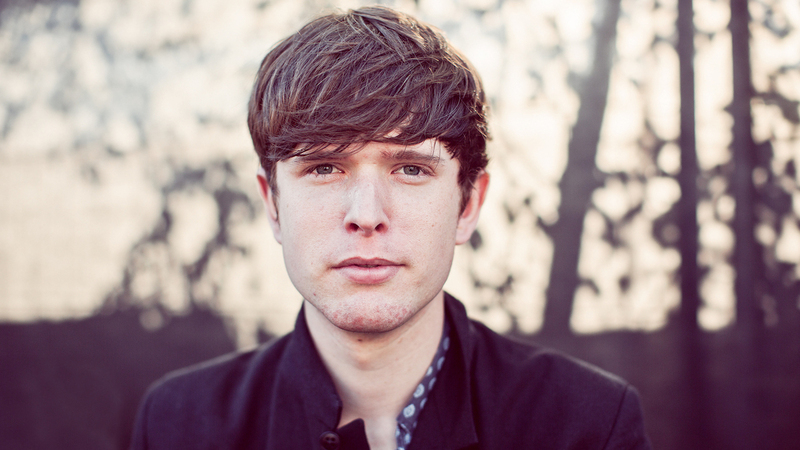 The chorus of “Sumer” and the buzzing, synth-infused “Bike Dream” definitely fit the bill. “Bike Dream” especially makes me wonder why so many of the other tracks here aren’t as melodically competent, content to settle for minimalistic repetition and sparse, isolated vocals. Title track “Half-Light” is another standout, as Rostam reaches into his falsetto over some pleasant acoustic chords and a persistent, wandering synth lead that accentuates his yearning vocals well. The main problem Half-Light suffers from is Rostam throwing so many insane ideas at the wall at the same time and expecting them to stick. It often makes for some strange musical mismatches, such as on “Thatch Snow”, where the first two thirds consist of Rostam’s ambling vocals failing to keep up with the bouncy and joyful string part in the background – before exploding into a breakbeat on top of all of this. 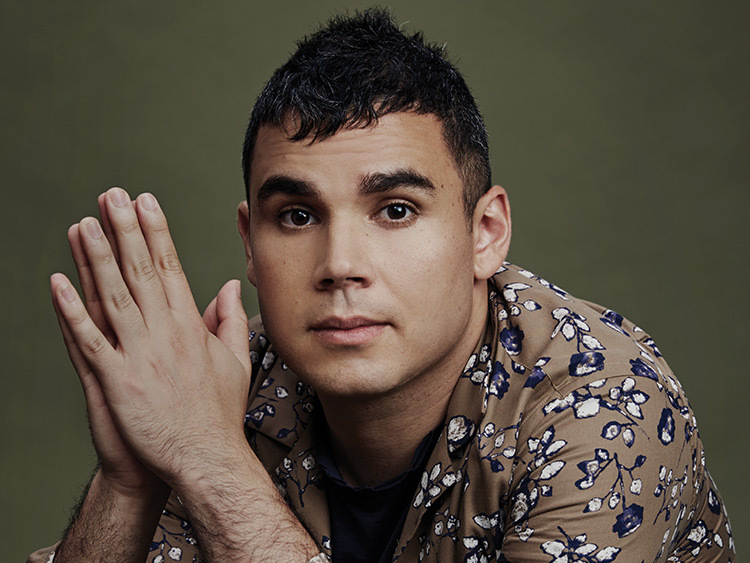 Rostam’s musical knowledge is incredibly vast – he said he was trying to emulate “Appalachian choral music” on that one – but pulling from so many diverse worlds at the same time just collides together awkwardly. “Hold You” begins with 30 seconds of Auto-Tune and trap hi-hats, before Dirty Projectors’ Angel Deradoorian cuts the beat and comes in with some angelic choral harmonies. It gets laughable when he tries to combine the two later on. Quite a few of these tracks, especially nearing the album’s end, have a promising start before an abrupt shift occurs halfway through and sends it careening off the rails. “When” begins with an inviting Middle Eastern drum pattern before devolving into a minute and a half of spoken word conversation, distorted painfully past the point of comprehension. “Rudy” begins with one of the catchiest melodies here as the openly gay Rostam sings of a young boy coming to terms with his sexuality before a chaotic and off-key saxophone solo storms in and Rostam starts screaming. I can’t help but think that he should stay behind the boards as well. While he does have some nice sections of falsetto, his lower range is less focused, often modulating around when holding a longer note and even breathing in strange places in the middle of a phrase. Some of these tracks have interesting instrumentals that might have been carried by someone with more of a vocal presence. Ultimately, knowing when kinds of joy Rostam’s music has given me in the past, it is quite disappointing hearing his long, drawn-out tracks that ultimately go nowhere here like “Don’t Let It Get To You”, a very repetitive track that extends past 5 minutes and serves as the centerpiece of the album. You can tell the wheels were turning here, but Half-Light needs a gallon of extra polish.